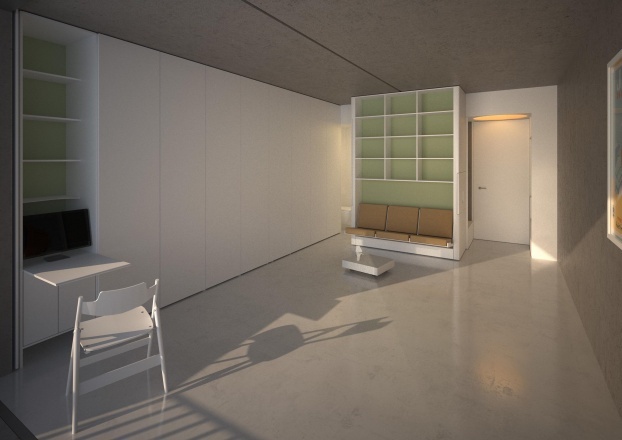 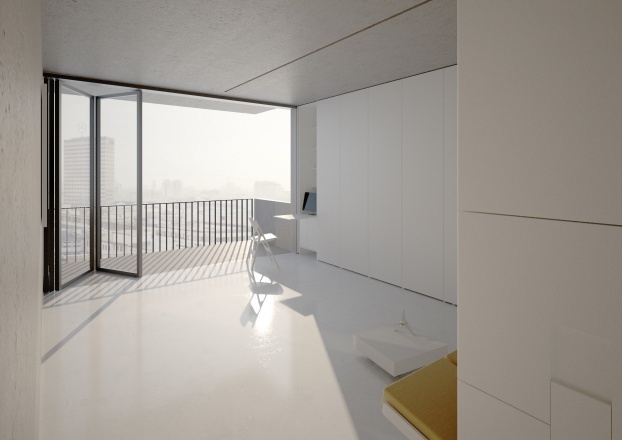 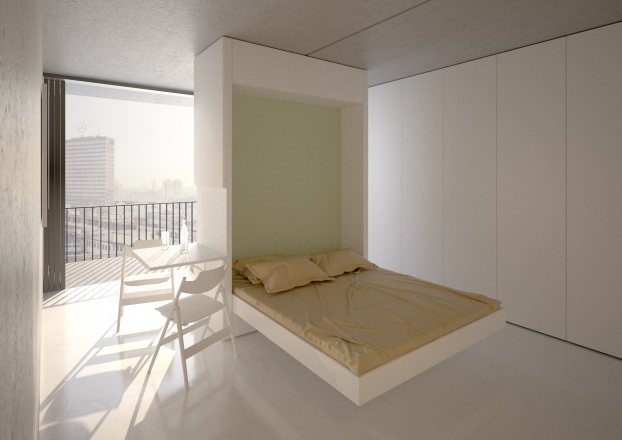 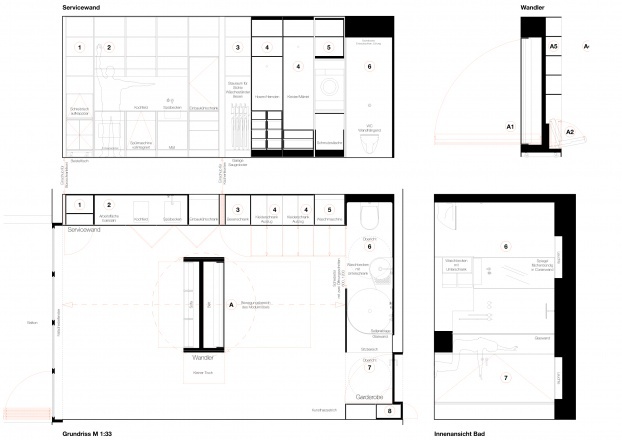 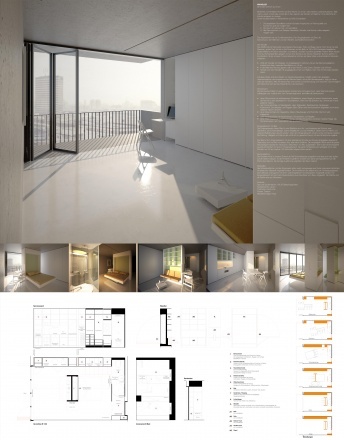 Modern convenient living within an area of 27 sqm. 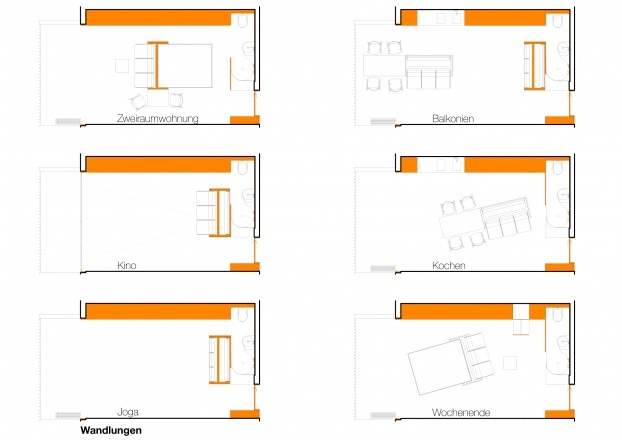 Various senarios for living, alone or for 2 persons. 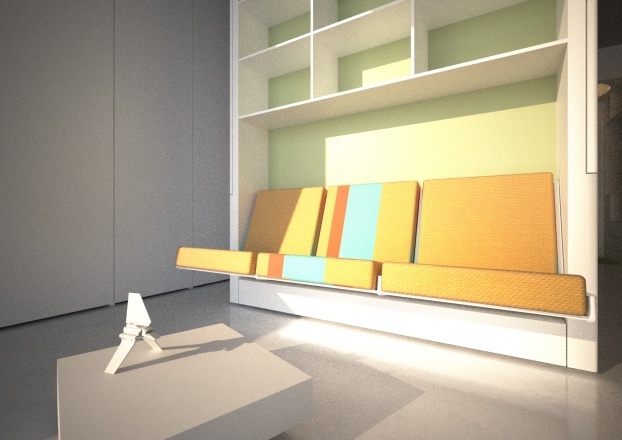 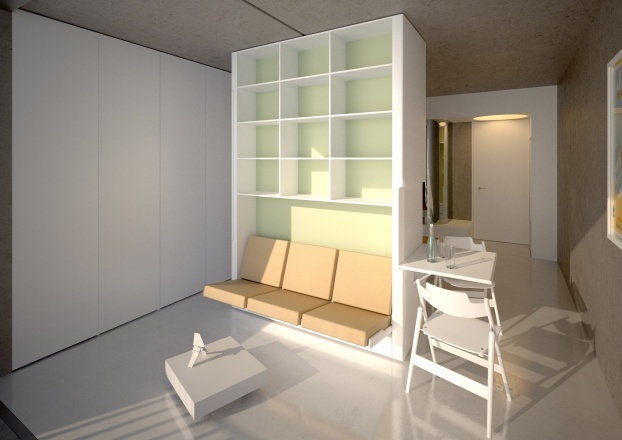 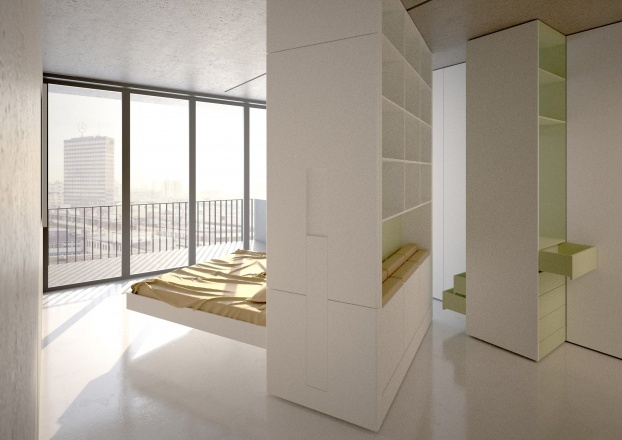 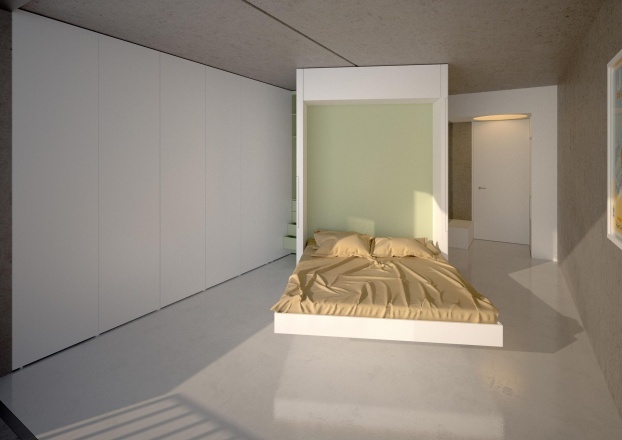 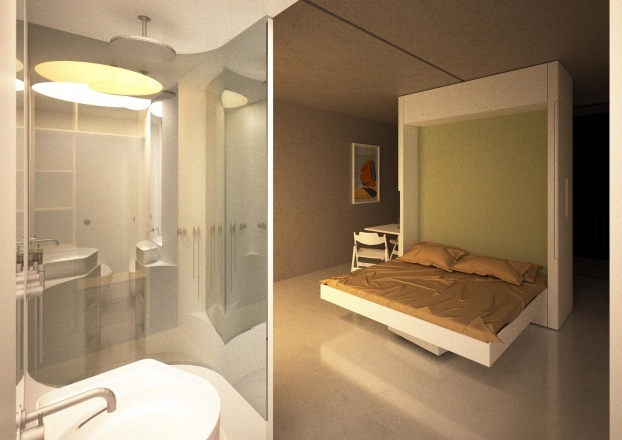 Our concept should make this possible within your own 4 walls without compromising comfort.